One of the world’s most dogged transportation professionals—and former head of New York’s Metropolitan Transportation Authority (MTA)—will now head up Virgin’s venture into high-speed rail service. The Verge reported that Jay Walder has left his role as CEO of bike-sharing company, Motivate, in order to lead Los Angeles–based Virgin Hyperloop One, which appears to be in financial trouble after it publicly laid off 40 staff members yesterday. Walder will replace Rob Lloyd, who ran the young company for three years but stepped down for undisclosed reasons. After serving stints in both Hong Kong and London, helping both growing cities overhaul their mass transit systems, Walder comes to Virgin Hyperloop One with serious street cred that largely centers around the financial and physical success at his previous jobs. In his latest position, he led Motivate through a massive upswing, improving and expanding New York’s Citi Bike and similar programs across the county. Motivate was acquired by Lyft this summer. 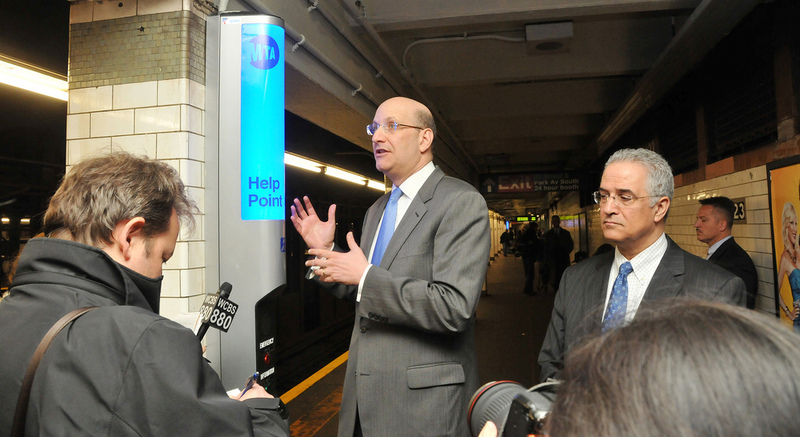 During his tenure at the MTA, Walder instigated technological advancements and tried to pull the organization out of its never-ending financial troubles, despite his rocky time there. The news of Walder’s appointment comes as the transportation technology startup aims to spur more investment and build its first fully operational high-speed rail in India. The planned route will take people from Mumbai to Pune in just 25 minutes. 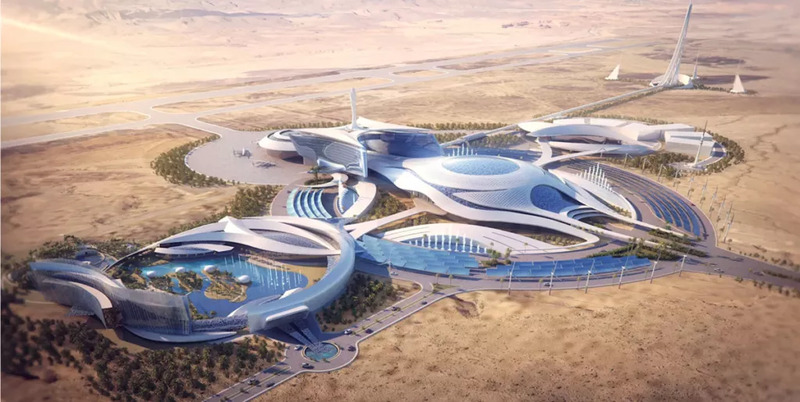 Last month, Saudi Arabia nixed a deal to construct a hyperloop in that country after former chairman Richard Branson criticized the kingdom’s alleged killing of Washington Post journalist Jamal Khashoggi. The Saudis announced a $1 billion investment in Virgin Galactic, another venture by Branson, after Branson stepped down as the chairman at Hyperloop. While Hyperloop’s former chief executive Lloyd hasn’t explicitly named the controversy as his main reason for leaving the company, he did refuse to attend Crown Prince Mohammed bin Salman’s Future Investment Initiative conference late last month where the organization planned to make the hyperloop deal official. There they aimed to begin conducting a feasibility study on “the Vision 2030 Hyperloop Pod,” which Lloyd and his team unveiled last April. With Branson and Lloyd gone, Sultan Ahmed bin Sulayem of the United Arab Emirates (UAE) has stepped in as the new chairman. His company, DP World, a UAE-based shipping and logistics group, is now Virgin Hyperloop One’s largest investor. 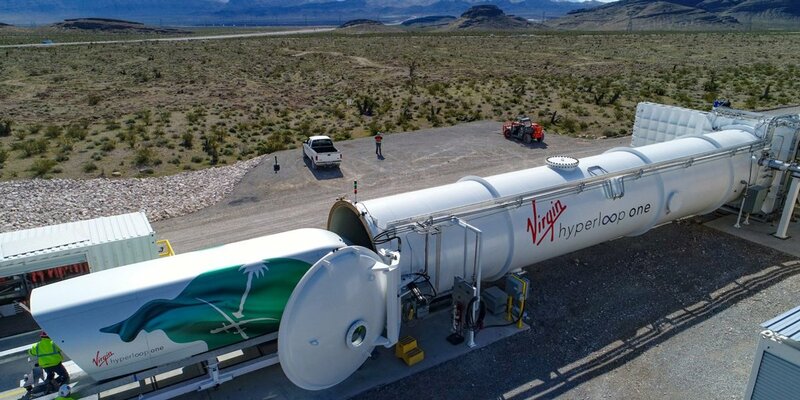 Virgin Hyperloop One is currently testing its latest technology at a site in Nevada’s Mojave Desert and aims to begin construction on a six-mile test segment in India in 2019. It’s working on a feasibility study for a Missouri track as well. Because of Walder’s track record of bringing struggling transit organizations into the 21st century and creating financial gains for giants like Motivate, many think his “real world” knowledge will bring tangible momentumto the futuristic Virgin Hyperloop One.